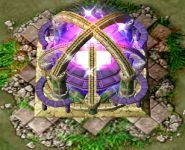 Here you can see how many towers were already created for which element and which rarity. 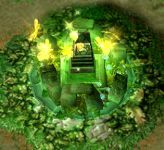 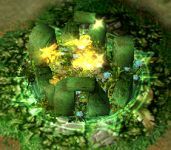 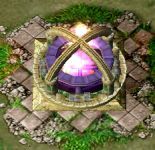 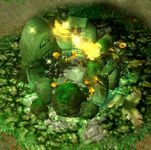 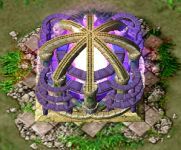 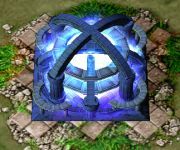 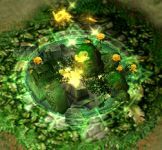 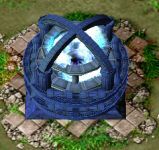 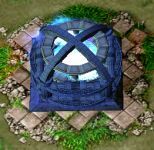 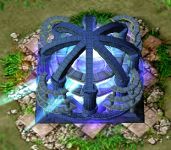 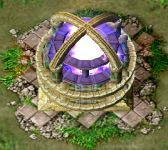 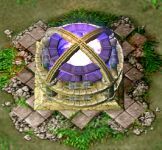 If you plan to create a tower, you should prefer elements/rarities that still lack towers! 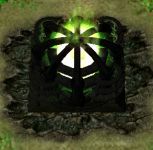 These users have contributed the most content.